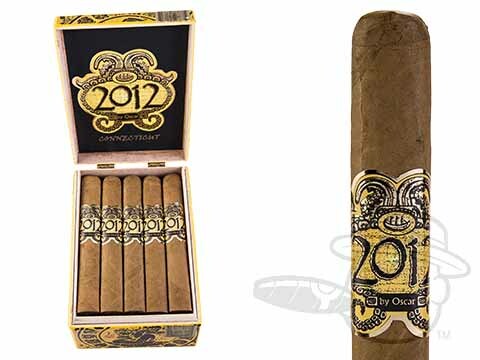 Amazing cigars, I keep going back to Oscar cigars. I liked the Leaf and this cigar was just as good. Very consistent burn, easy draw, well constructed and for a Connecticut cigar, this has a lot of flavor. I would buy these again. I could fill my humidor with just Oscars. 2012 Oscar Connecticut Toro is rated 5 out of 5 based on 1 customer ratings.